Middleburgh- James E. Bixby Jr., of Bixby Road, born April 25, 1952, passed away Wednesday, June 27th with his loving family by his side. Jim was employed by General Electric in 1970 and worked there as a machinist until he retired in 2011. While Jim enjoyed repairing and rebuilding machines, his greatest point of pride was being a resident of Bixby Road where he spent the majority of his life. His deep love of the outdoors was displayed daily as he immersed himself in tending to the hay fields, cutting lumber and firewood, hunting, and maple production. 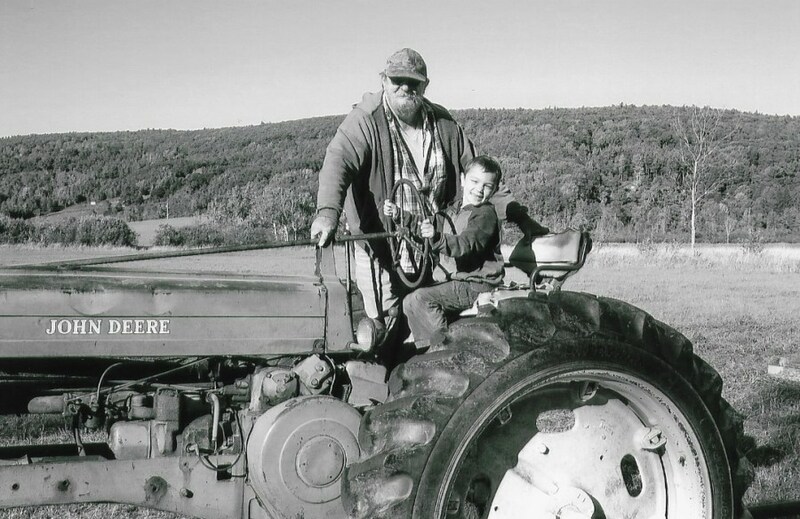 He loved his valley but his greatest pleasure was working side by side with his father for many years and in more recent years doing the same with his son, Joseph. Jim married his wife, Mary, on March 6, 1976 at St. Catherine’s Roman Catholic Church in Middleburgh and together they raised their children – Joey, Danny, and Jenni. They recently had an addition to their family of a four-legged baby named Molly who also stole his heart. Jim was a first responder at G.E., was a den leader for his sons’ Cub Scout troop, and a huge NASCAR and Patriots fan. Jim was predeceased by his father James Bixby, Sr. in 2017. His surviving family includes his mother: Margaret (Gifford) Bixby and his wife: Mary (Ruffcorn) Bixby, both of Bixby Road, as well as his children: Joseph and Susan Bixby of Central Bridge, Daniel Bixby and wife Kelly Dorman of Amsterdam, and Jennifer and Timothy Haemmerle of Middleburgh. He is also survived by his siblings: Sandy Rourke of Fort Edward, John and Kathie Bixby of Pittsford, VT, Jeffrey and Karen Bixby of Bixby Road, their children and grandchildren along with many cousins. He will be greatly missed by his own grandchildren: Jameson and Riley Bixby and Bryce Dorman whom he loved immeasurably from the moment he first saw them. Coltrain Funeral Home, LLC of Middleburgh is honored to be caring for Jim and his family, who extend an invitation to a memorial service on July 7th at 11AM in Jim’s valley at 137 Bixby Road Schoharie, NY with a reception to follow. Jim’s family requests that memorial contributions, in lieu of flowers, be made to Middleburgh Emergency Volunteer Ambulance Corp, PO Box 817 Middleburgh, NY 12122, of which Jim was a proud member, serving as First Lieutenant.